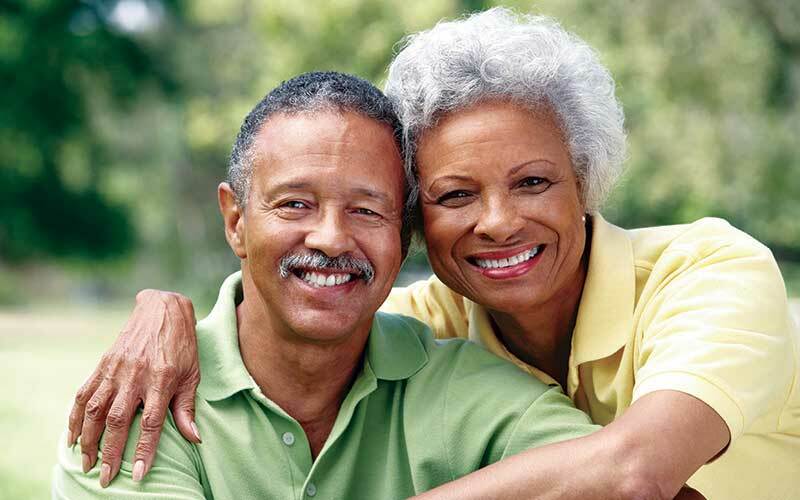 The Ohio Public Employees Retirement System (OPERS), one of two state-mandated retirement programs, was established to provide a secure retirement for Ohio’s public employees and their families. Staff, post-doctoral researchers and interns are eligible to participate in an OPERS plan. The State Teachers Retirement System (STRS), one of two state-mandated retirement programs, was established to provide a secure retirement for Ohio’s public educators. STRS is available to all faculty members. Ohio State offers supplemental, voluntary savings options to help faculty and staff plan for retirement. Most Ohio State employees are eligible to participate in the 403(b) and 457(b) Supplemental Retirement Accounts (SRA). These plans allow you to enhance your retirement savings through voluntary pre-tax (state and federal only) contributions to a Tax-Deferred Account (403(b) plan) and Deferred Compensation Program (457(b) plan). As a faculty member, you are automatically enrolled in STRS upon your hire, rehire or job change. Faculty who hold one or more appointments that, when combined, equal to 75% FTE or greater, also have the choice to elect the ARP. Faculty may also contribute to supplemental retirement plans. As a faculty member, you are automatically enrolled in STRS upon your hire, rehire or job change. Faculty who hold one or more appointments that, when combined, are less than 75% FTE, are not eligible for the ARP but may contribute to supplemental retirement plans. As a staff employee, you are automatically enrolled in OPERS upon your hire, rehire or job change. Staff who hold one or more appointments that, when combined, equal to 75% FTE or greater, also have the choice elect the ARP. Staff may also contribute to supplemental retirement plans. As a staff employee, you are automatically enrolled in OPERS upon your hire, rehire or job change. Staff employees who hold one or more appointments that, when combined, are less than 75% FTE, are not eligible for the ARP but may contribute to supplemental retirement plans. Faculty and staff who have been rehired after retiring from The Ohio State University are eligible for the following programs. As a faculty returning retiree, you are automatically enrolled in STRS and pay into the STRS Money Purchase Plan. You may also have access to the ARP if you were never previously offered enrollment in the ARP prior to your retirement. If you were in the ARP and were rehired less than 365 days from retirement, you will automatically be re-enrolled in the ARP. Returning retirees also have access to supplemental retirement plans. As a faculty returning retiree, you are automatically enrolled in STRS and pay into the STRS Money Purchase Plan. Returning retirees also have access to supplemental retirement plans. As a staff returning retiree, you are automatically enrolled in OPERS. You may also have access to the ARP if you were never offered enrollment in the ARP prior to your retirement. Returning retirees also have access to supplemental retirement plans. As a staff returning retiree, you are automatically enrolled in OPERS and pay into the OPERS Money Purchase Plan. Returning retirees also have access to supplemental retirement plans. As a student employee, you are eligible to participate and pay into a state retirement plan – OPERS or STRS – or you may choose to opt out of participating in retirement. You also have access to supplemental retirement plans.